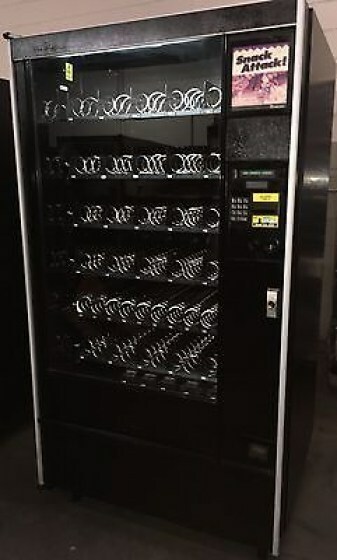 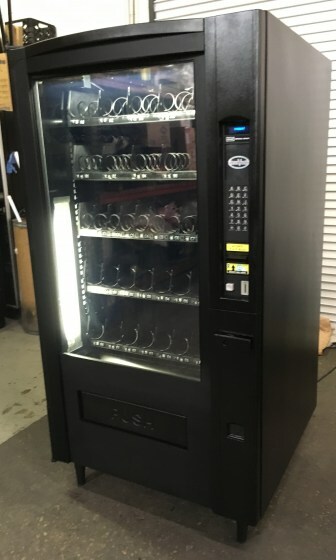 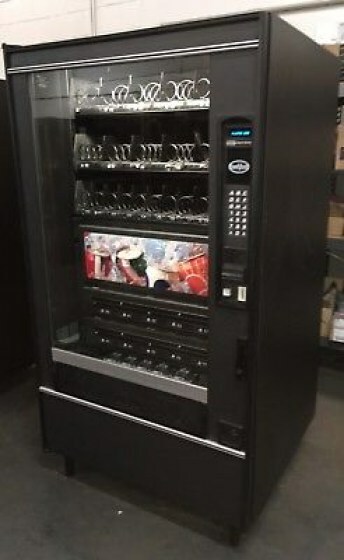 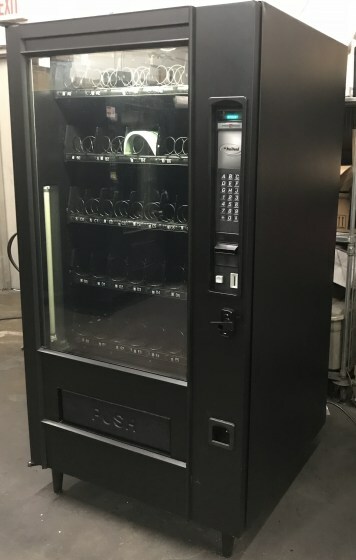 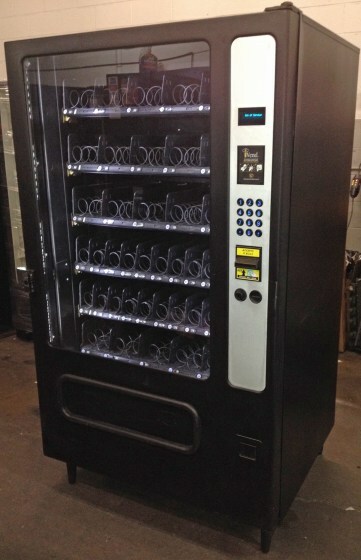 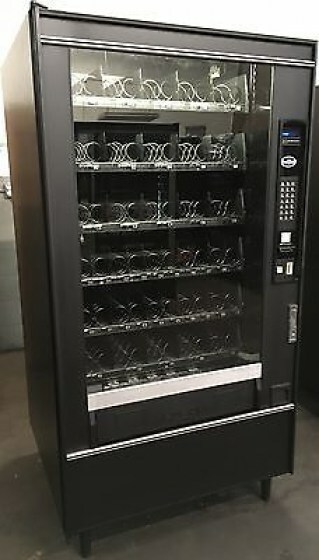 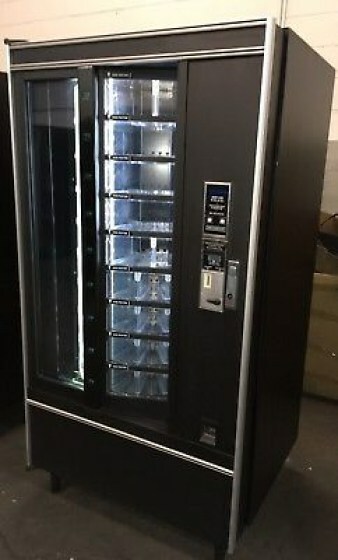 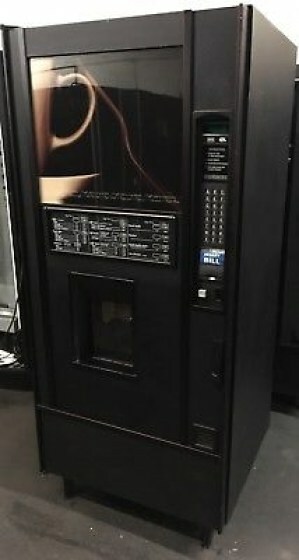 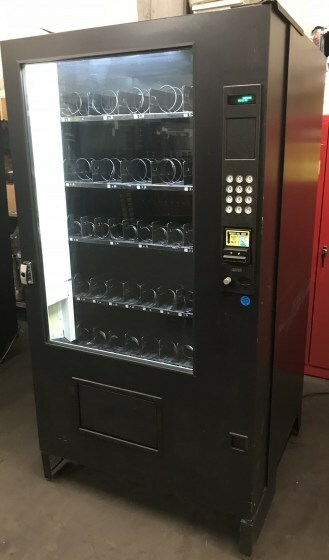 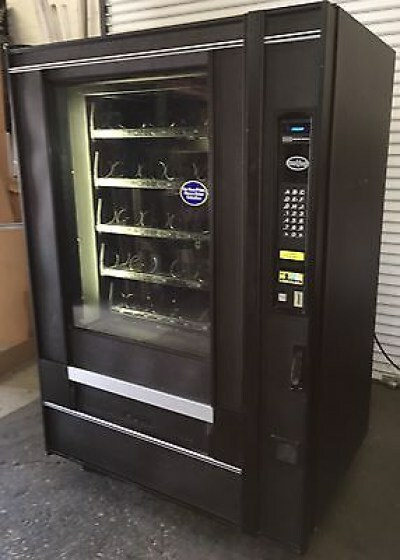 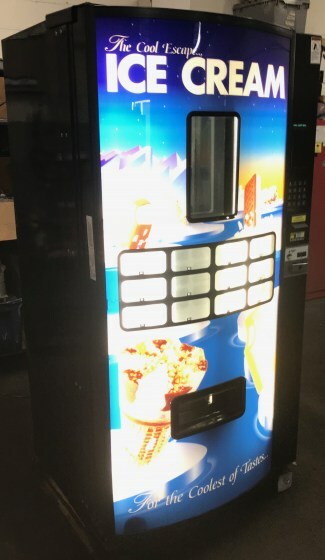 John Dee LTD. refurbishes used vending machines for customers throughout the USA and has been a distributor of full line USA manufactured vending machines since 1989. 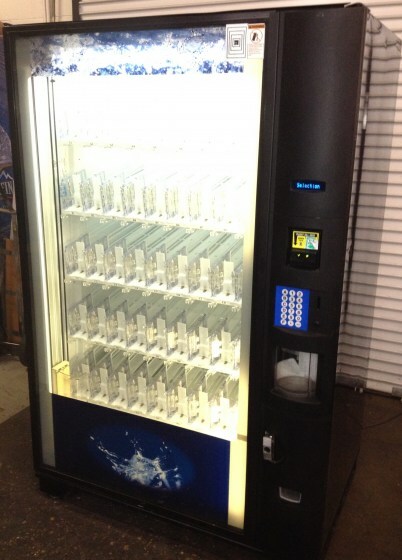 The company has achieved success by being honest and fair with customers. 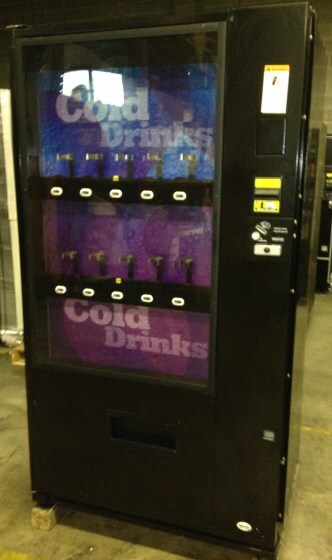 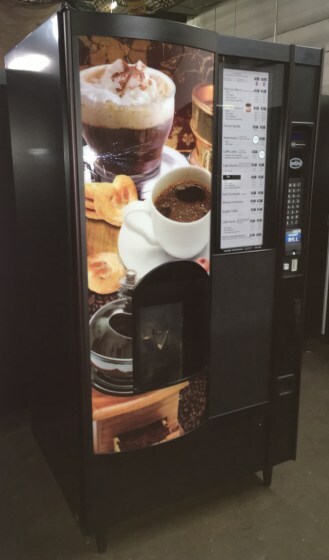 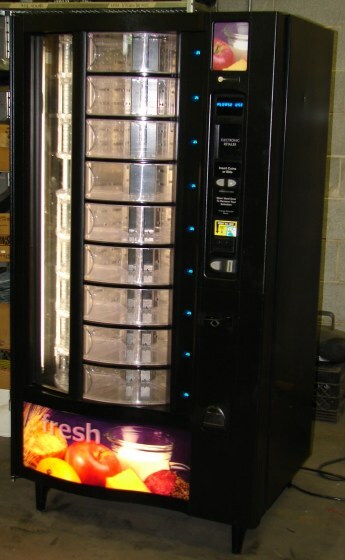 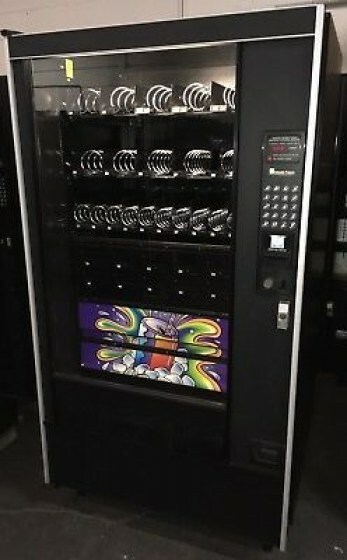 We provide refurbished drink, snack, food, coffee, and combo vending machines. 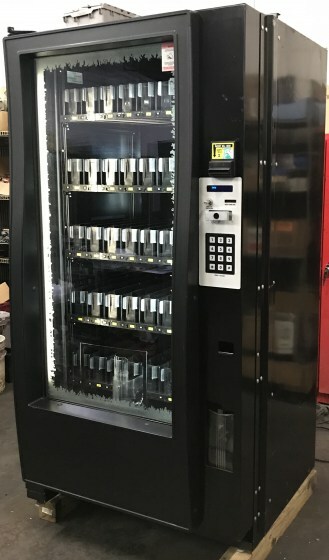 We offer a 60-DAY warranty on all vending machines, provide technical assistance for the life of your machine Monday-Friday 7am-3pm, and supply our customers replacement parts if needed going forward. 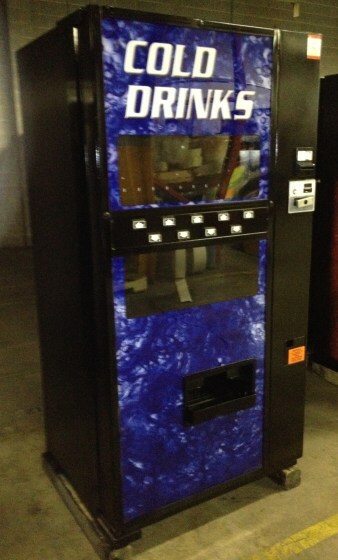 We primarily sell machines with MDB technology. 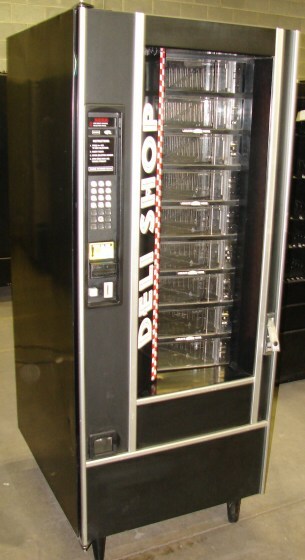 MDB is needed to make cashless purchases using a credit card reader or Pay Range. 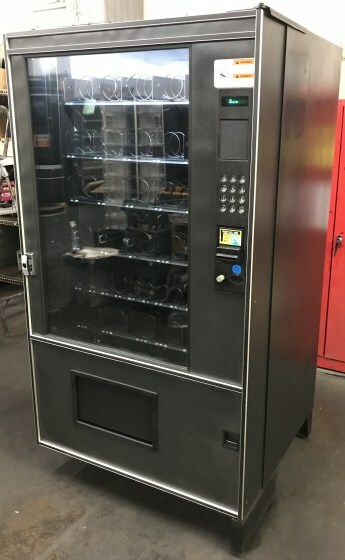 Regardless if you intend to utilize it, MDB technology ensures your machine has current technology and is critical in order for your machine is to hold its value. 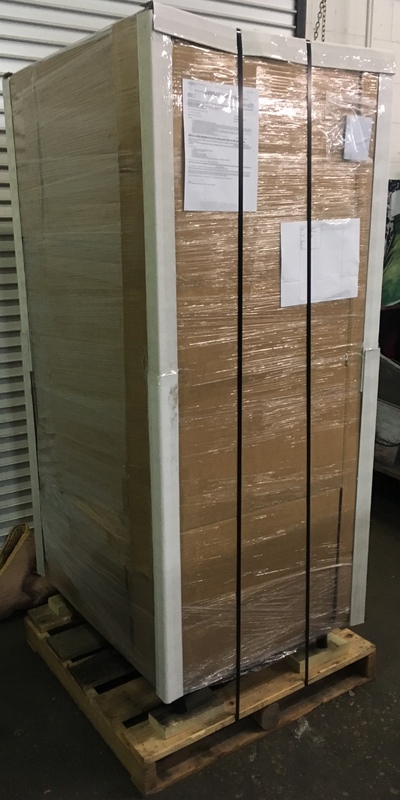 Copyright © 2018 John Dee LTD.
John Dee LTD. secures shipping rates at cost for all customers. 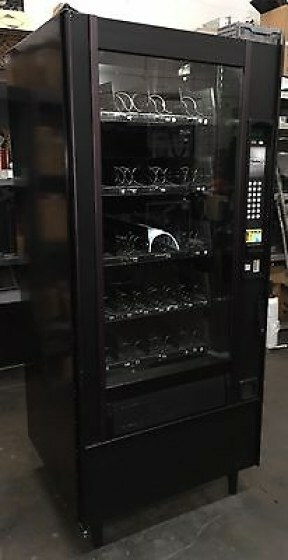 We ship with LTL carriers such as UPS, Fed Ex, & Dayton Freight. 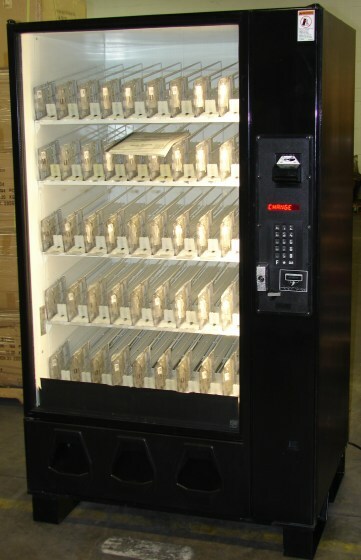 Machines are shipped within 5 days of payment or when requested.